The planning application (reference 16/00512/COU) to convert the Spread Eagle public house on High Street, Cottingham into a four bedroom house has been refused by Corby Borough Council. The Council has said that the change of use would conflict with the Local Planning Authority’s objectives which seek to support and enhance community services and facilities, where appropriate by safeguarding them. 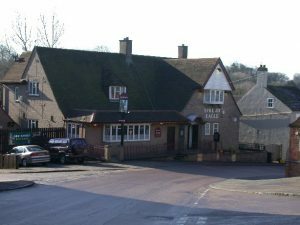 They also said there was insufficient evidence that the pub was not economically viable or that all options for its continuance had been fully explored. What an absolute nonsense, there are already two pubs in CottIngham and Middleton, how many is required for such a small community and why do you think it closed – simple economics!